TALENTED PEOPLE TAKE YOU FARTHER. Royal LePage agents are dedicated to providing outstanding service, building partnerships and better communities, supporting those in need, and raising the bar when it comes to corporate social responsibility. One of the strengths of Royal LePage Atlantic is the ownership and management team that is in place across Atlantic Canada. With diverse backgrounds, but common core values, this group is committed not only to raising the level of business standards at Royal LePage Atlantic, but improving the real estate industry one client experience at a time. 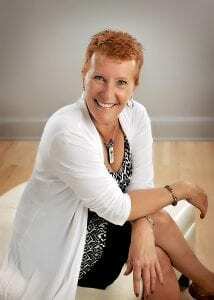 BARB CRAIG, an award-winning Royal LePage agent is committed to being the undisputed leader in the delivery of real estate advice in Atlantic Canada. 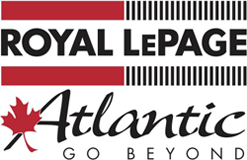 Learn more about Royal LePage Atlantic here.